Why Are Motor Vehicle Accidents the Top Killer of Teens? You are here: Home / Blog / Why Are Motor Vehicle Accidents the Top Killer of Teens? 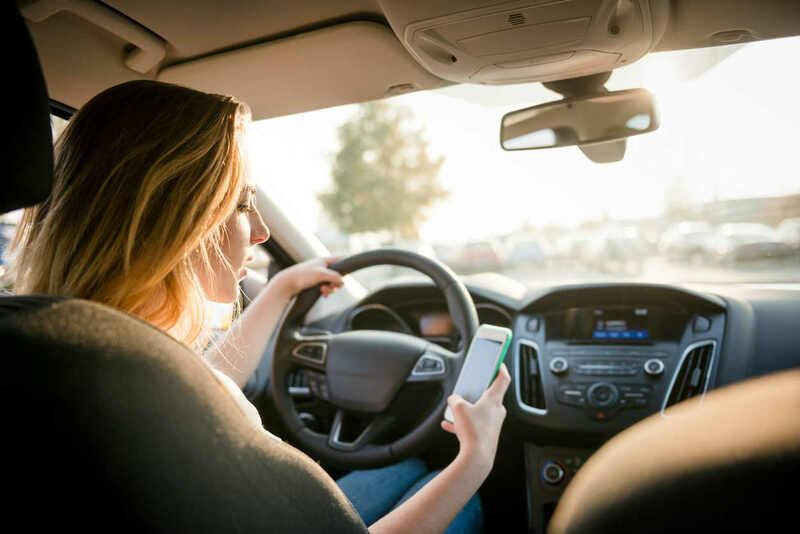 Here are seven reasons teen car accidents are so common and what parents can do to prevent these accidents. Something you may have heard before is that car crashes are among the top killers of teens. What you might not know is why that statistic is accurate. First, let’s get the non-driving reason out of the way. It is the fact that most teens do not have fatal health issues like heart disease or cancer. On the other end of the spectrum, they are also rarely at risk of passing away due to congenital disabilities. The result is a population that is in relatively good health and most often suffers from accidents, rather than disease. Every hour you drive gives you a little bit more skill and experience. After a few years of doing so, you should have the ability to stay safe on the roads and evade hazards when needed. Unfortunately, teens usually don’t have much experience, and they get into dangerous situations as a result. Research suggests that the brain doesn’t stop developing until a person’s mid-twenties. Perhaps not surprisingly, the last area to mature is the one that governs critical thinking. Simply put, teens tend to be reckless, and their behavior behind the wheel often reflects that. Teens often wear their seat belts less than adults, which increases their chances of fatality in a severe crash. While the reason why isn’t entirely clear, the most likely explanation is a reckless mindset. One thing you can do to raise your children’s chances of wearing a belt is wearing yours throughout their childhood. They will most likely model their behavior after you. As reckless as teens can be, they are often reasonable when alone. When they get in a car with friends, though, that can change. Peer pressure makes them more likely to drive intoxicated, go too fast, and be unsafe in a variety of other ways. Anyone who is a parent to a teen knows that much of this population can’t go a few minutes without looking at their cell phones. That same habit often follows kids onto the roads, and they choose to text and drive as a result. Not only is this action illegal, but it could lead to an accident. Lastly, teens frequently get behind the wheel after drinking alcohol. Combining their lack of experience with intoxication can lead to dire results, and it often does. Additionally, for those under 21, driving drunk will likely have legal consequences on top of the damage a collision will cause. The good news is that parents can teach their children safe driving habits at a young age. What will most likely happen as a result is those kids being safe, level-headed drivers. Things can still go wrong for them, though, as another person can hit you at any time. In this case, it is important to consult with an experienced car accident attorney to determine what your legal options for recovering compensation are. Give us a call at (314) 361-4242 for a FREE case evaluation.